Wellness complex "ON top" is the area where you will find comfort at a height of 20 floors. Each guest will be able to discover something new, whether it's playing sports in the fresh air under the open sky or soaring in the Russian sauna with ice plunge pool, optional guest you will be able to do sports massage. Understanding the secrets of health, we will make your vacation unforgettable!!! 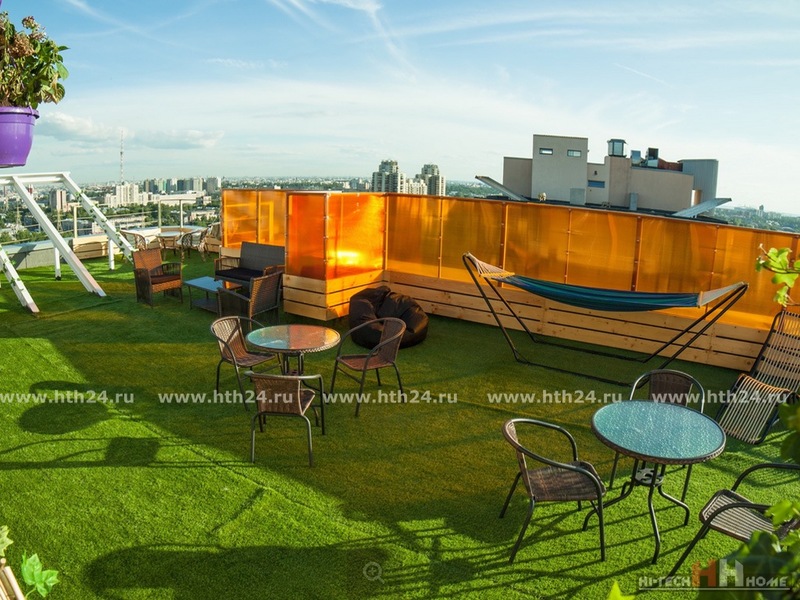 From the height of the twentieth floor offers a beautiful view of the feast of St. Isaac's Cathedral, Savior on spilled Blood, Smolny and Peter and Paul fortress. steam room. After Professional bathing with ice bath and sonorous power broom – Russian steam bath "IN the heights" is able to do miracles. Optionally, you can order a tea ceremony. Sport. You are attracted to athletic exercise in the open air? Specially for you we have made the training ground with rubberized coating and equipment. You can take a master class in Boxing, martial arts from world Champions and professional coaches. VIP. Here you can spend corporate parties, birthdays, romantic evenings, photo shoots, trainings, seminars, and other holidays! Relax the way you want it! Say “ON top” ideas are Born and dreams come true. If you want to eat our chefs prepare for You delicious meals. Also here you can rent apartments with access to the terrace. We are happy to see you Every Day from 12: 00 until last guest!